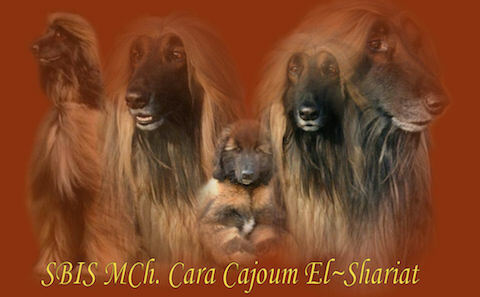 Cara-Cajoum was owned by Ron Moerkerken and Jan Ammerlaan. He was widely shown and won many titles and championships. Unfortunately, he became ill. Eventually he died too soon. He is the pride of our kennel.